The Harrison Central School District is planning an ambitious $150 million capital program to upgrade and expand its six school buildings. 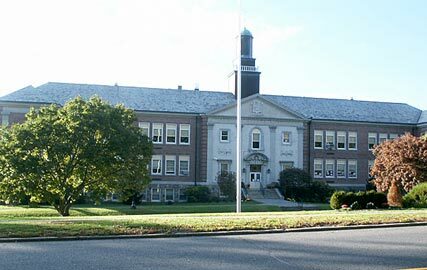 As special advisor to the Harrison Board of Education, we have augmented their staff’s capabilities by: assessing proposals for construction management services, managing solicitations for environmental and public relations/communications services, overseeing environmental reviews and managing design, environmental and construction management services. The School District will submit the final capital plan to a District-wide referendum in 2007.